leading edge of technology as we built out an incredible set of data centers around the world to power our many services. The numbers simply boggle the mind — many exabytes of storage, petabit networking throughput, millions of vCPU capacity and so on. These really big data centers are very efficient, have great networking capabilities, take advantage of natural elements such as the cooling effects of snow and seawater, and use renewable energy. They are what lets us give you incredible performance at amazing prices. Yes, we are proud of them … we even think they are pretty! Today, we’re bringing Google Cloud Platform closer to even more people and businesses. We’re opening our new us-east1 region in South Carolina for Google Compute Engine, Google Cloud Storage, and Google Cloud SQL. 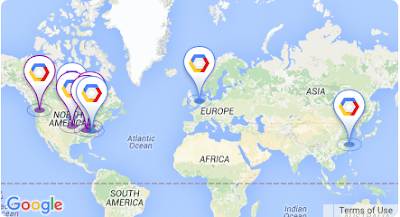 Google App Engine will be coming soon, we’ll have more on this shortly! This will open up our services to customers that were waiting on a US East Coast presence. 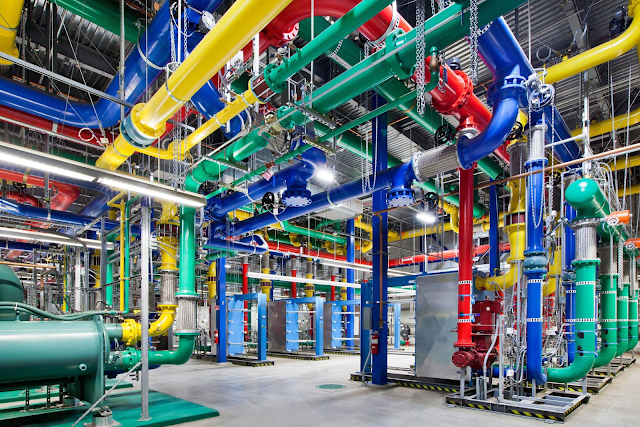 Besides lowering latency to those on the US East Coast, the addition of the South Carolina location gives customers across North America the capability to build multi-region disaster recovery plans for their applications running on Google Cloud Platform. To learn more about service locations, please see the Cloud Datacenter Locations overview page. To learn how make the best use of our locations for your application needs, please see the Geography and Regions details page. If you’re ready to run your applications in the US East Coast, please try out the new South Carolina location. Since our inception in 1998, Google has lived on the leading edge of technology as we built out an incredible set of data centers around the world to power our many services. The numbers simply boggle the mind — many exabytes of storage, petabit networking throughput, millions of vCPU capacity and so on.